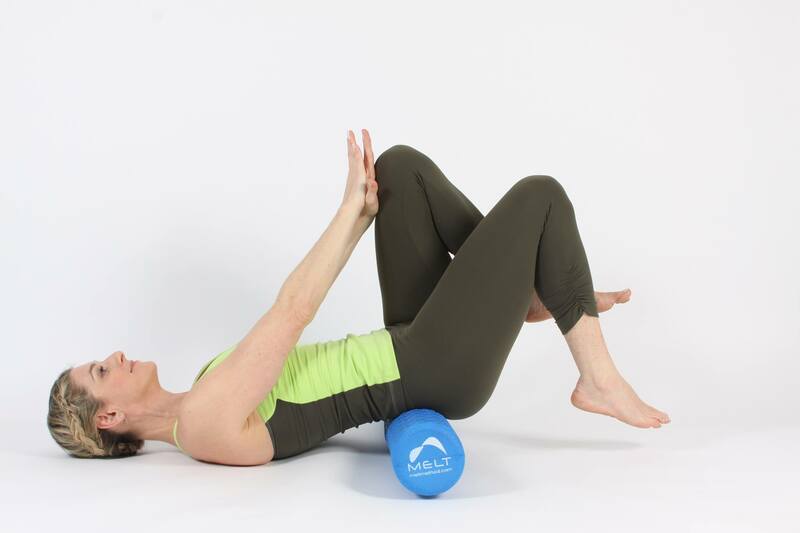 MELT Your Neck and Low Back pain Away! 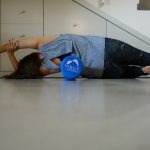 In this Mini Map Workshop you will learn two key sequences to reduce neck pain and low backache. Join MELT Instructor Liron Weiss to experience immediate results as she guides you through Hands-off Bodywork™ using MELT Hand & Foot Treatment Balls and specialized rollers. Learn how to self-treat on your own at home in just minutes a day to create lasting changes for these common body aches & dysfunctions. Regular MELTing can help prevent pain, heal injury, and erase the negative effects of aging and active living. Read more.